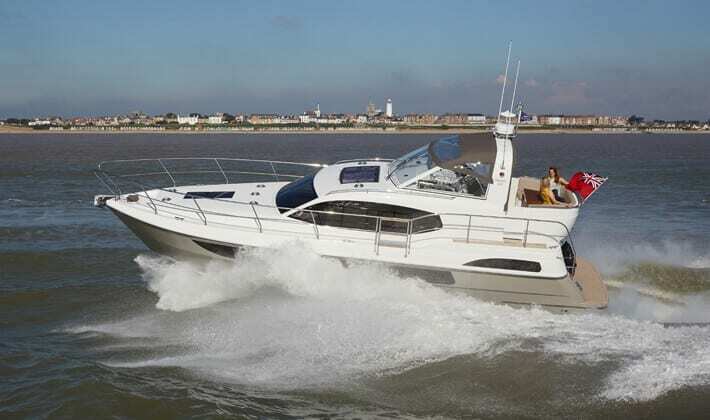 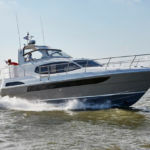 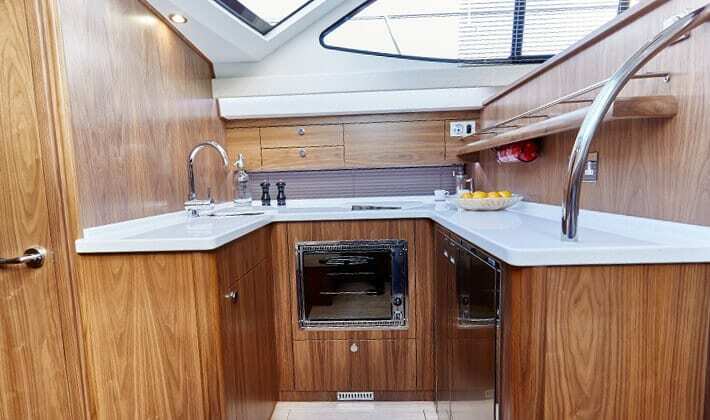 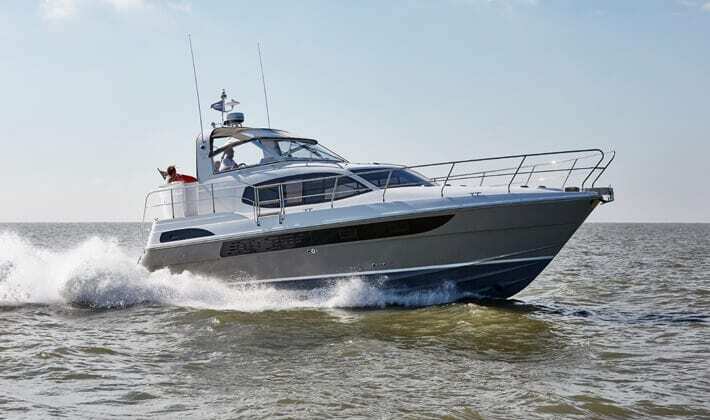 The flagship of the Haines fleet offers the choice of either semi displacement or full planing hull form. 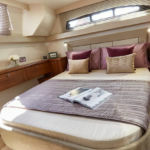 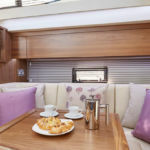 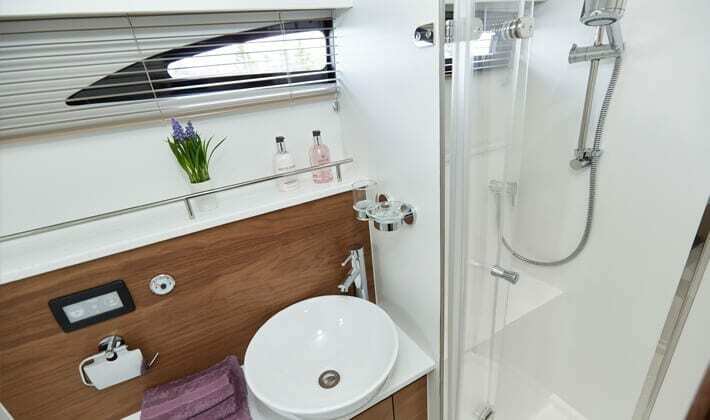 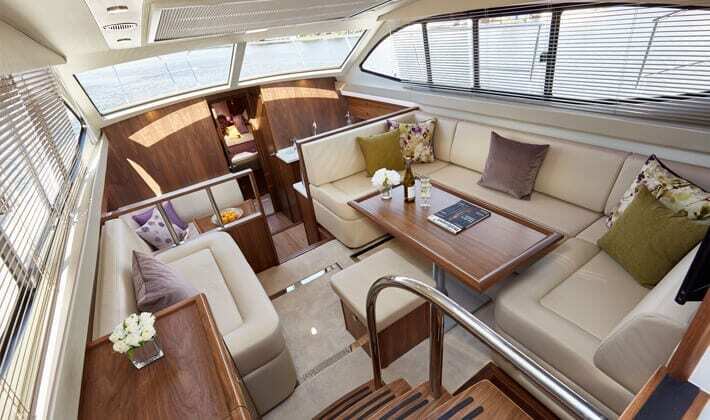 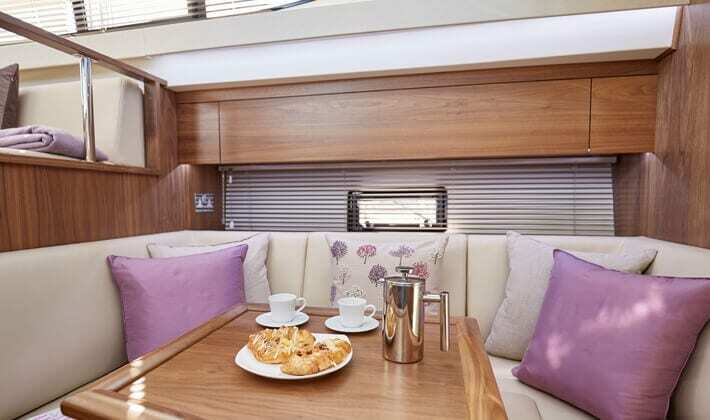 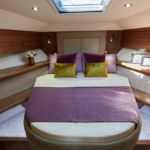 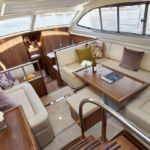 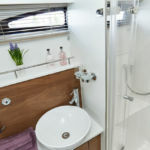 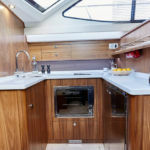 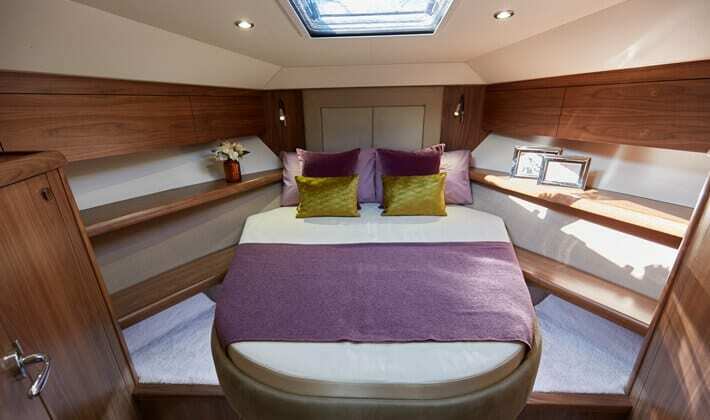 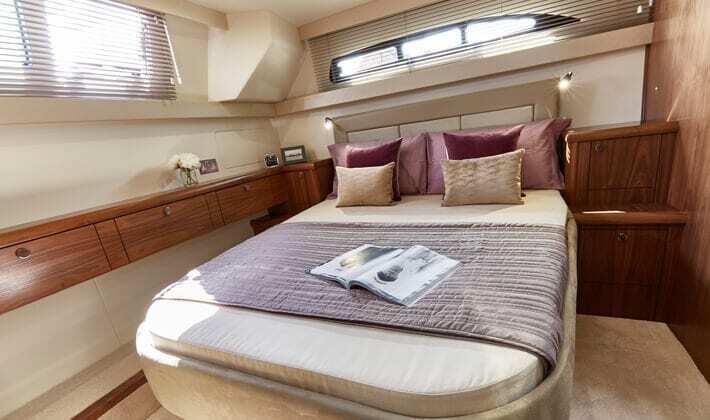 Both models offer luxury accommodation for up to 8. 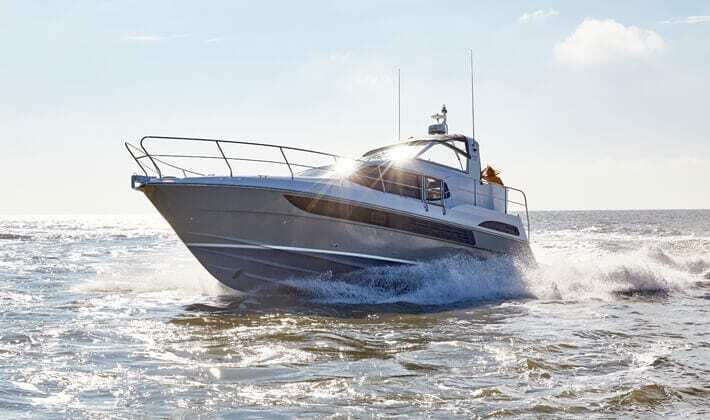 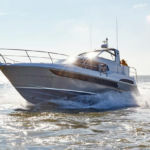 The 400 is available with single or twin engine installation. 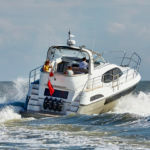 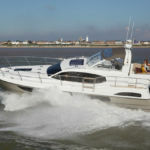 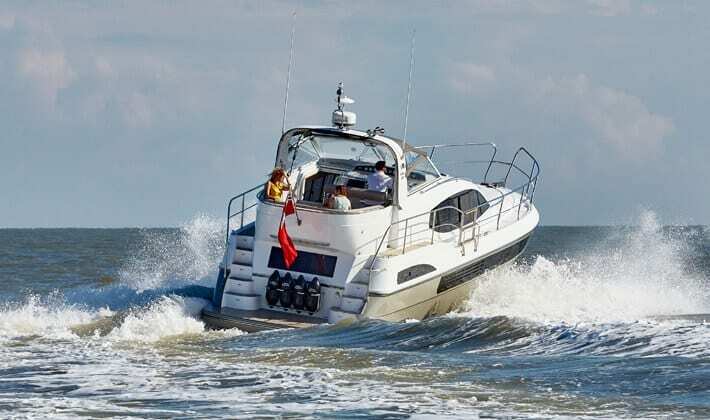 Whilst the Offshore provides a 30 knot performance with larger engine options.